MAKE NO MISTAKE — THIS ISN’T ABOUT JUST GETTING IN A FEW TRAINING SESSIONS, THIS IS ABOUT LIVING YOUR BEST LIFE. First and foremost, that’s what our personal training programs are about: helping you finally stay consistent with your fitness to achieve – and maintain – the body and health you want so you can live life to your fullest. To be confident, to say yes to everything you want to do, and to never feel like you are being held back. We get it. You value your health and it’s not that you wanted to get off track. But you’re busy! Between family and professional commitments it feels like there aren’t enough hours in the day. You don’t have time to mess around with fitness and nutrition programs that don’t work. IF THIS SOUNDS LIKE YOU, THEN OUR PERSONAL TRAINING IS PERFECT! 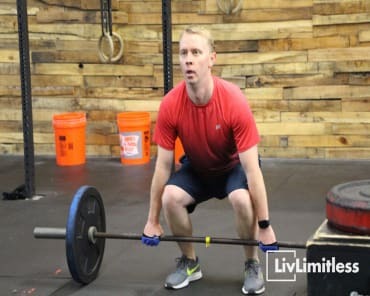 At LivLimitless, we specialize in providing personal training services for everyday men and women, primarily between 35-65 years old, that lead busy professional and family lives. We offer our industry-leading premium 1-to-1 Personal Training to take you where you want to go. 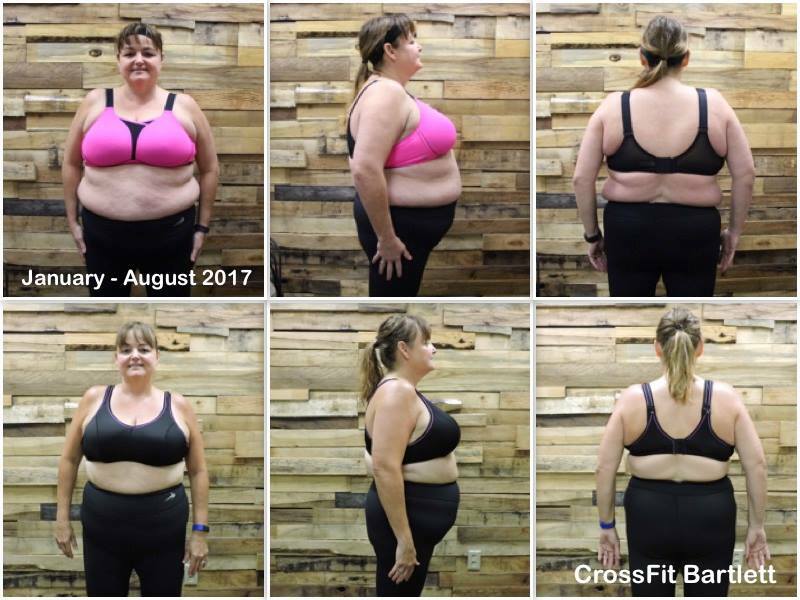 Personal program design based on your needs and fitness level with a new program built regularly to progress you safely and efficiently towards your goals. 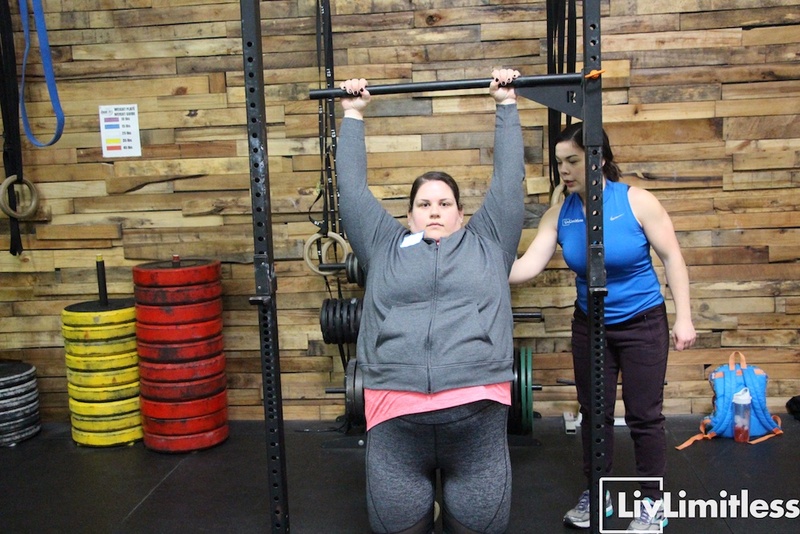 Whether you're looking to lose weight and gain confidence, or if you're hoping to get stronger with guidance, our personal training program is for you. Your trainer will be with you at every session to lead you through your workouts, ensure correct form, instruct on proper equipment use, keep you safe and motivate you to your best. 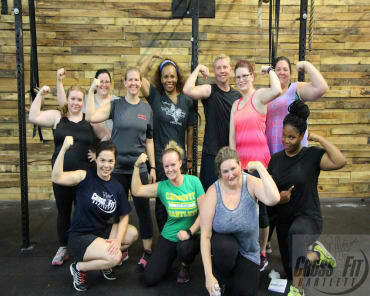 Your session will focus on challenging but appropriate strength training to help you burn fat, build lean muscle tone, and improve your strength. Each session incorporates tailored cardio training to boost your metabolism. No need to spend hours in the gym to see results! We will have you in and out – and sweating – in under 1hr. 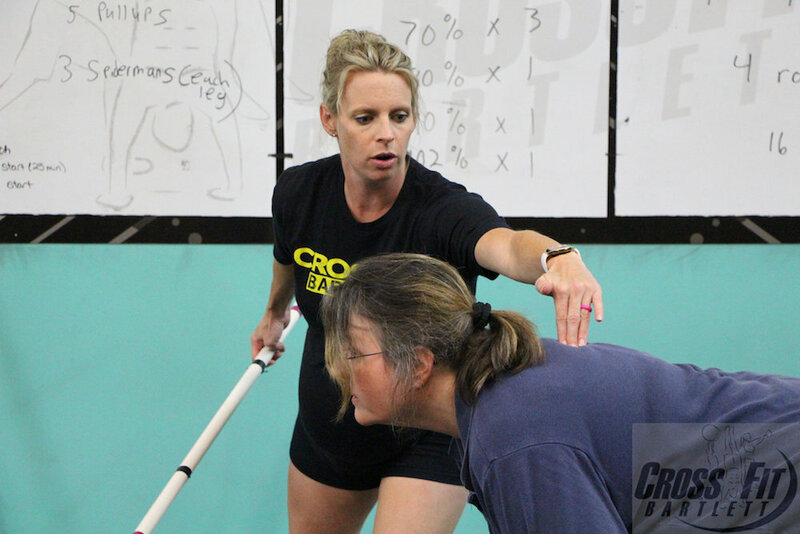 We provide structured training packages where you can pick between 3 – 4 visits per week. We don’t sell sessions that you can use here-and-there because that doesn’t give you the structure, consistency, and accountability that will get you the results you want! Regular check-ins will make sure you are on track to reach your goals. 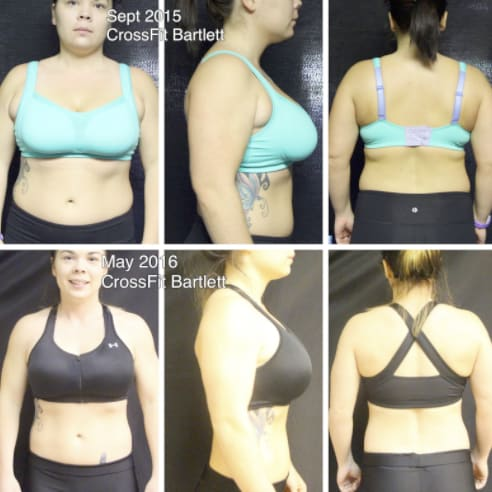 We track your progress so you can see all of the improvements you are making. We are open all day on weekdays from 5:00 am to 8:00 pm and on Saturday mornings. Session start times are available throughout the day and you can book either a recurring schedule or change your times week-to-week with your coach. 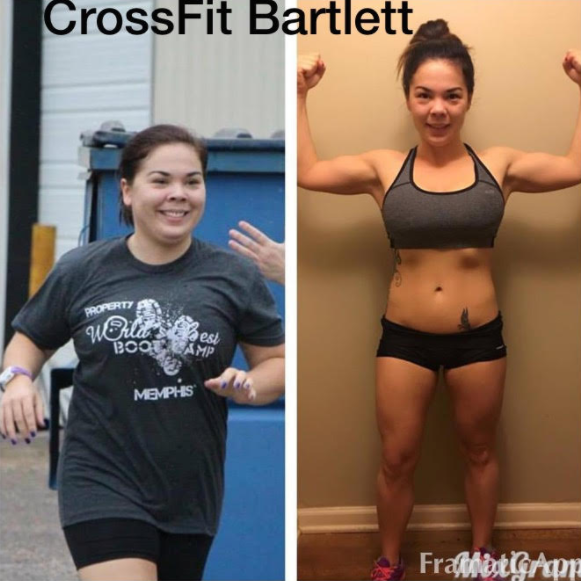 DON'T MISS OUT - SIGN UP FOR THE BEST PERSONAL TRAINING IN BARTLETT TODAY! 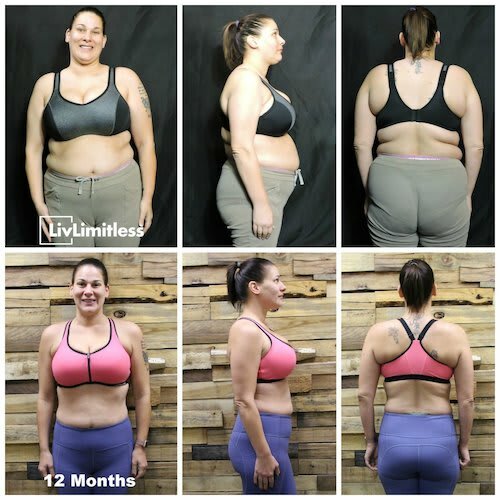 Our team at LivLimitless is going above and beyond to help you see long-lasting results like never before. Our Personal Training program offers you a customized path to success and our professional instructors are here to support you every step of the way. Join us in Bartlett today and take on the most effective training in town. Just fill out the short form on your screen to get started today! We'll reach out right away to answer all your questions and get you all set up!